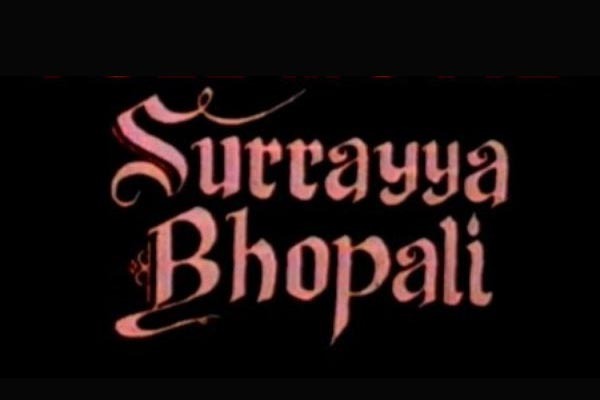 ISLAMABAD, June 3 (APP): Lok Virsa Mandwa Club Film will organise screening of Urdu film ‘Suraiyya Bhopali’ on June 4 (Saturday). A 1976 Urdu-language Pakistani romance movie directed by Hassan Tariq. The cast includes Rani, Shahid, Waheed Murad, Bahar Begum, Nirala, Saqi. The film screening will be held at Lok Virsa Media Center from 3 pm to 6 pm.A number of film fans would participate in the film screening.